Connie grew up in Elizabethtown, KY, working in her father’s grocery store. Every night when it was slow, she would read the Sports section of The Courier-Journal from front to back to pass the time, and sports became an obsession! 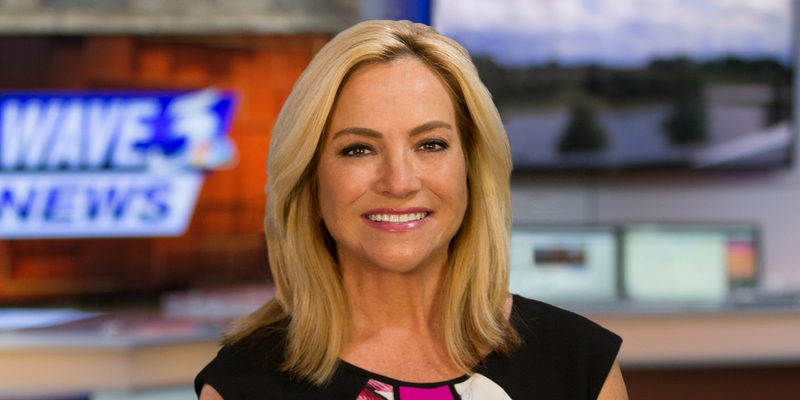 Connie’s first job was at the Campbellsville, KY Fox affiliate, WGRB-TV, where she served as news director and anchor. She then moved on to WLKY-TV here in Louisville as a news reporter before joining WAVE 3 as a news and sports reporter. 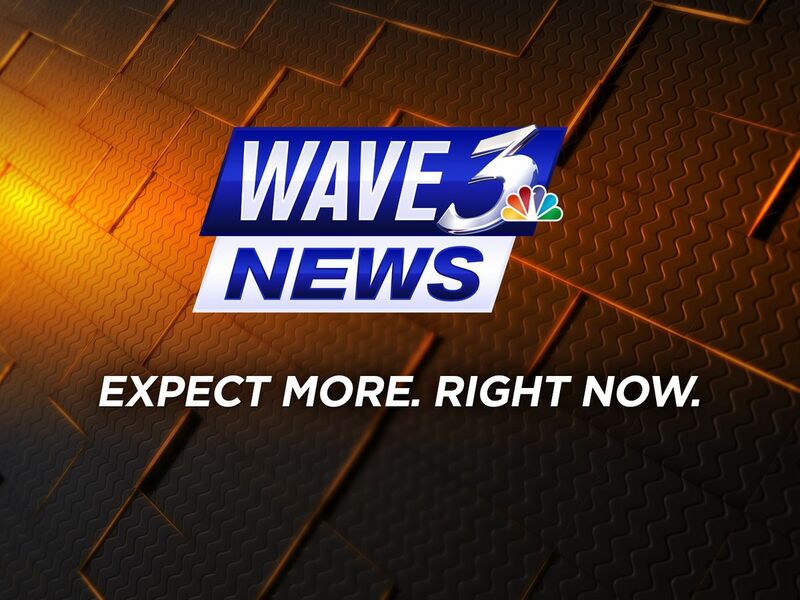 She later became our weekend anchor and now co-anchors WAVE 3 News at 5:30 p.m. with John Boel and reports for WAVE 3 News. Connie, a graduate of East Hardin High School and Western Kentucky University, has traveled extensively for WAVE 3 News, covering the 1996 Summer Olympics in Atlanta and the 2002 Winter Olympics in Salt Lake City. She has provided extensive NCAA Tournament coverage of Indiana University, the University of Louisville and the University of Kentucky. Connie covered Kentucky’s football battle with Penn State in the Outback Bowl, traveled with Tim Couch to New York when he was nominated for the Heisman Trophy and visited Boise State with the Louisville Cardinals in the Humanitarian Bowl. She even followed former UofL football coach John L. Smith to Pamplona, Spain for the Running of the Bulls. Connie has covered numerous Kentucky Derbys and traveled to Gulf Stream Park in 1999 for the Breeders' Cup. She also brought us live reports from the Belmont Stakes in Elmont, NY in 1999 for Charismatic’s failed bid for the Triple Crown. Connie’s in-depth sports interviews have spanned sports greats from the likes of coach Pat Riley to “the monster mash.” Two of her many Emmy wins have come in “Sports Reporting” categories. Connie says the best sports stories are with local athletes who may or may not end up becoming big stars. 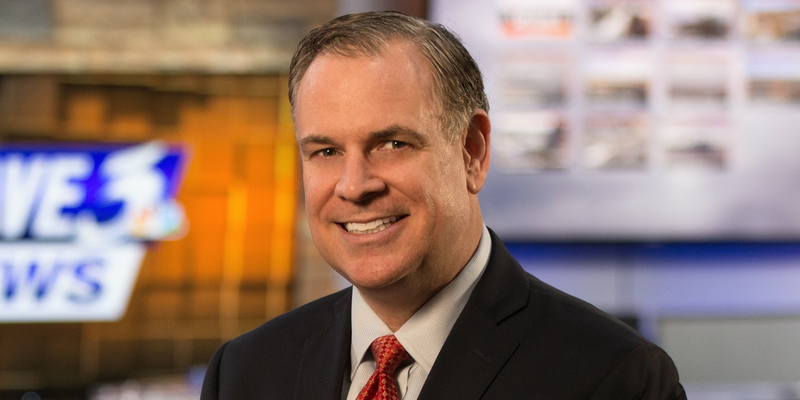 Connie has been married to WAVE 3 Sports Director Kent Taylor since 1999. Their daughter Emerson was born in 2012. 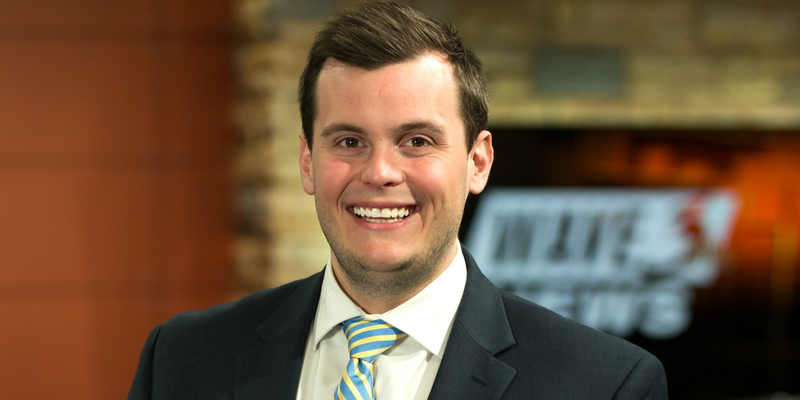 Sean joined the WAVE 3 News team in March 2019 as a multimedia journalist and reporter.